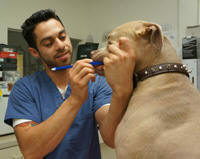 Are you looking for veterinary job opportunities in the Los Angeles area? 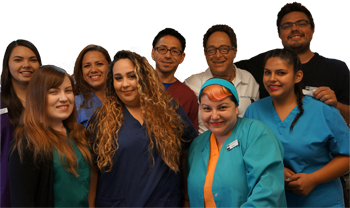 At Center-Sinai Animal Hospital, we are committed to providing professional, courteous and friendly service for our patients and clients, and providing an atmosphere for our staff that is rewarding, friendly, warm, fun and professional. We are always looking for good people, both paid staff and volunteer, to help in our reception area, kennel, vet tech and grooming groups. 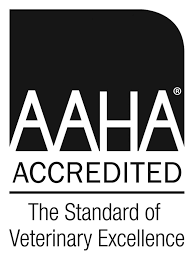 And we provide training in these areas. 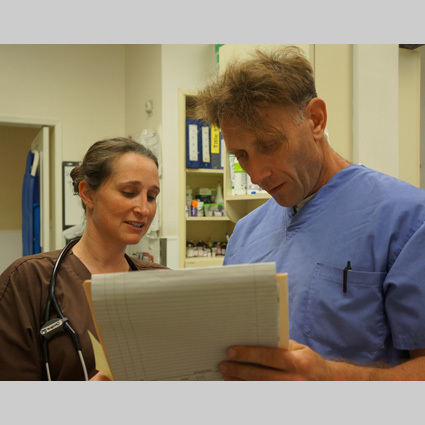 If you are looking for veterinary job opportunities, love animals, are diligent and looking for rewarding work with pets and their people, in a fun atmosphere, we are interested in knowing about you. 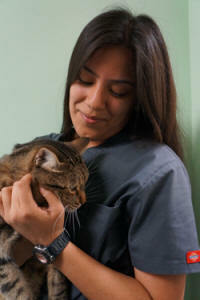 From time to time, we also bring in new full-time and part-time veterinarians to join us. You can download and print our job application form. And please feel free to bring it in, fax it to us, or send it to us by mail. To return to our site once you’ve downloaded, just click your browser’s back button. Note: the form is a pdf.